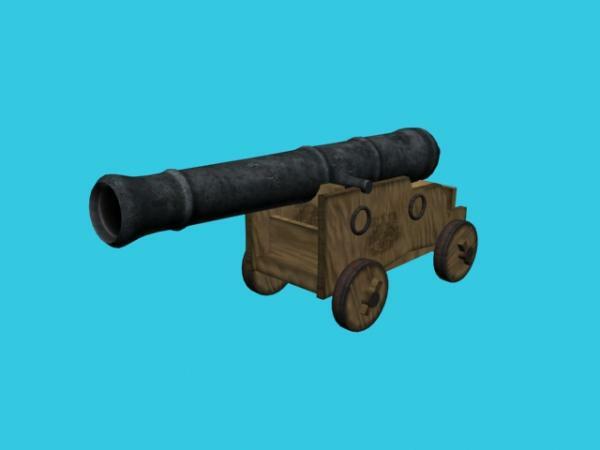 This is an old pirate cannon from the deck of my pirate ship available at DAZ. I have the pirate ship and it's an amazing piece of work. This prop just shows how much detail went into the entire ship. Well worth a purchase.